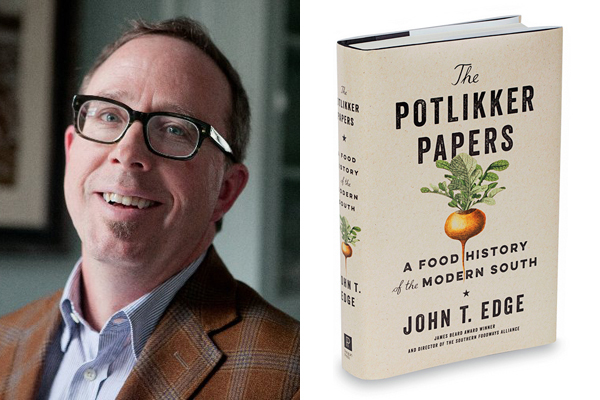 John T. Edge, director of the Southern Foodways Alliance and one of the most important voices in Southern food, is coming to Raleigh on May 30th to celebrate the release of his new book, The Potlikker Papers. He'll be joined in conversation with our very own Ashley Christensen! The event is free to attend; details are here. 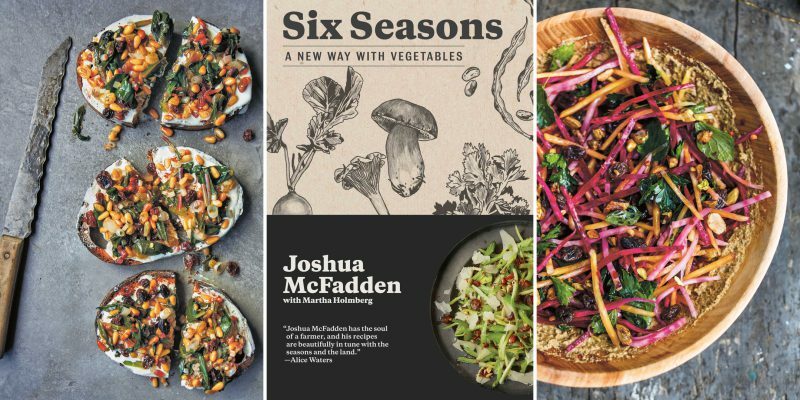 Guests will be treated to tastes of six of the recipes from Joshua’s brilliant book, including dishes like Chilled Seafood Salad with Fennel, Radish, Basil and Creme Fraiche and Fried Cauliflower with Spicy Fish Sauce, prepared by Chef Ashley Christensen and her team. The ticket also includes beer, wine and a cocktail pairings from the bar. Ashley will also host a brief Q&A with Joshua about his process writing the cookbook and his persepctive on cooking. It will be followed by a book signing, during which Joshua will be available to sign and personalize your copy of Six Seasons. Copies of the book are not included in the ticket price but will be available for purchase at the event through Quail Ridge Books. 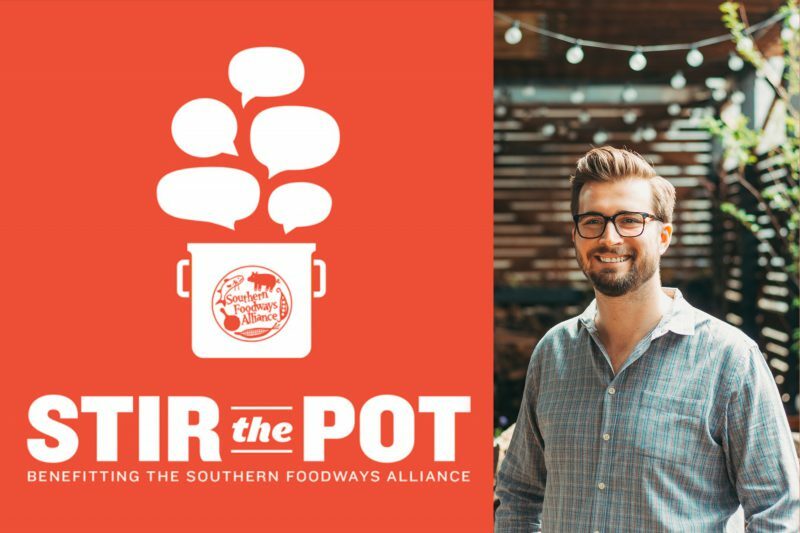 We are thrilled to announce that Asha Gomez, chef and author of the award-winning cookbook, My Two Souths, will be our guest chef for our spring edition of Stir the Pot, our dinner series benefiting the Southern Foodways Alliance. On Sunday, April 23rd, Asha will cook a multi-course dinner at Poole's Diner that celebrates her unique culinary vantage point, a blend of Southern traditions as well as the flavors and recipes from her birthplace, India. Purchase your ticket here. 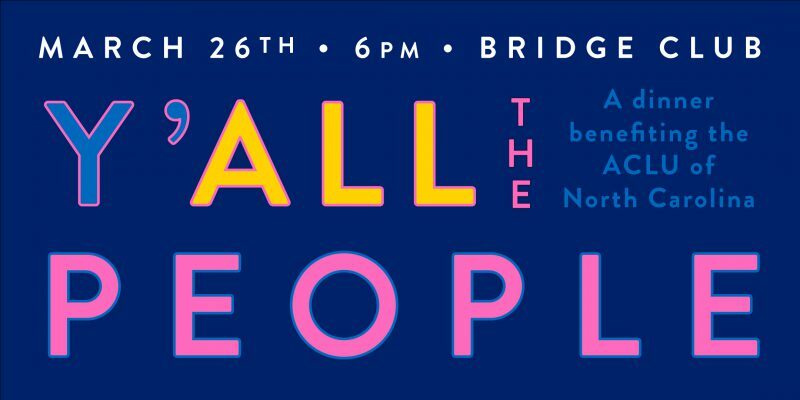 On Monday, April 24th, we gather at Bridge Club, our private events venue, for a potluck. Help us welcome Asha to Raleigh by bringing a dish to share. We'll provide the main course, and our friends from High Wire Distillery in Charleston will be on hand pouring some of their signature libations. Purchase your ticket here. The restaurant industry depends on the dedication and work of immigrants, and thrives through the contributions of this diverse group. On March 26th, more than 20 chefs and beverage professionals from all over North Carolina are gathering together to cook a meal in the spirit of unity and stand in support of our immigrant team members, family members, and guests. Join us for this very special multi-course dinner, which will benefit the ACLU of North Carolina's important work to protect the constitutional rights of immigrants and all North Carolinians. Purchase your tickets here; seats are very limited. This event will include a multi-course, family style seated dinner (with cocktail, beer and wine pairing), followed by dessert and a small auction. Due to the nature of this event, individual dietary restrictions cannot be accommodated. We apologize for any inconvenience.